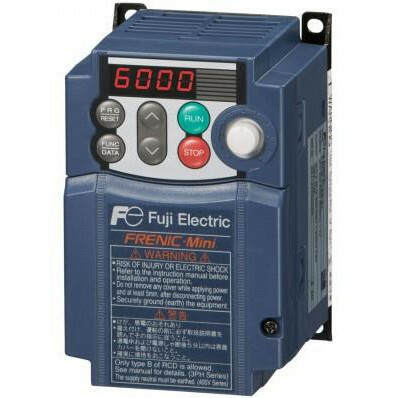 Manufacturer of a wide range of products which include ac drives fvr micro, ac drives - new mini and ac drives frenic ace. 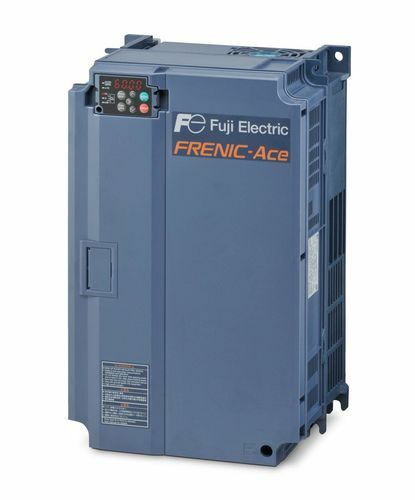 With the assistance of skilled and dedicated professionals, we bring forth for our clients technologically upgraded AC Drives FVR Micro. 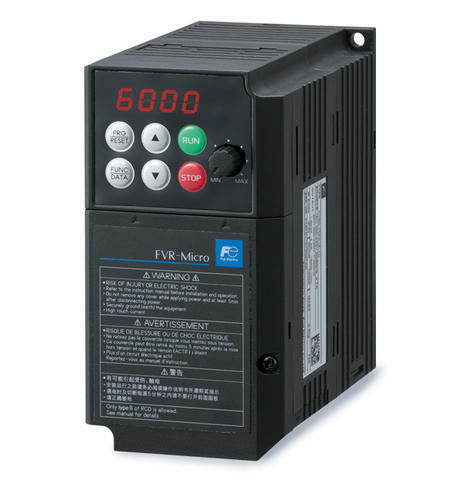 The offered drive is used to control the speed of an electronic motor. Under the supervision of dexterous professionals, the provided drive is engineered using superior class components and pioneered technology at our vendors' end. Prior to dispatching the delivery at our clients' end, quality inspectors check this drive on numerous parameters to ensure its functionality.